If you need something creative in your house that will stand out, consider this amazing fruit bowl. Creating the illusion of a liquid splash it is simply extraordinary and awesome! 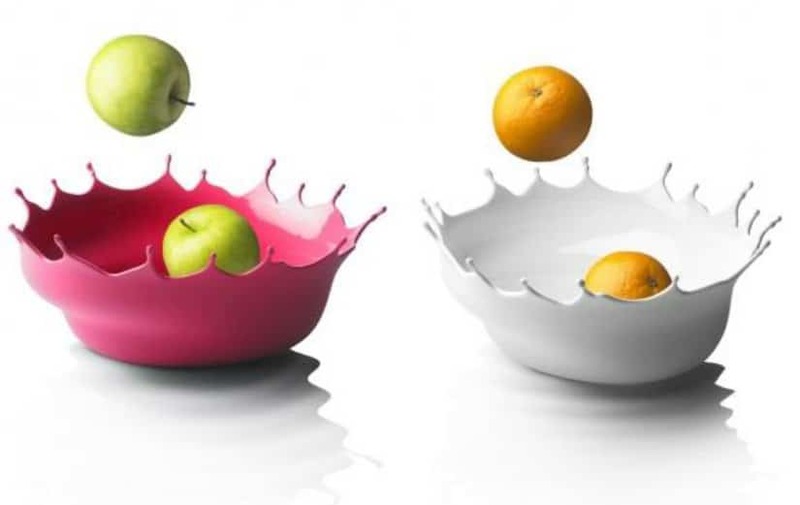 This amazing bowl design lets you turn your ordinary bowl into one. If you want to eat a soup, you’ll have a bowl. 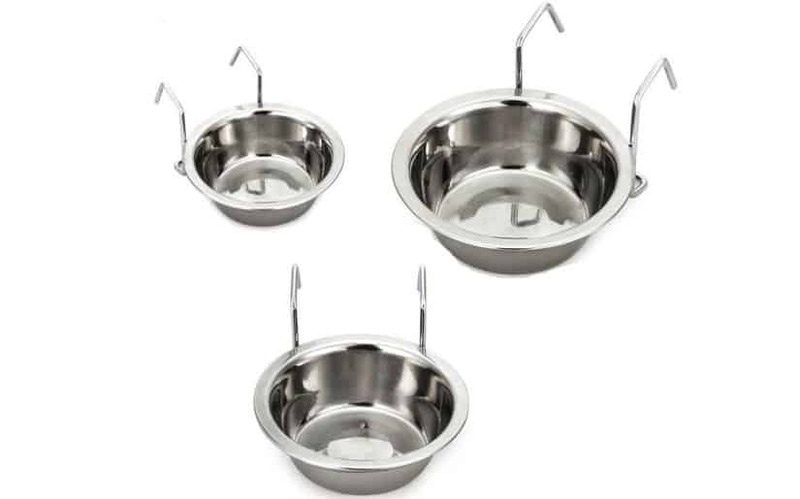 Need two bowls for chips? This cup is two into one! 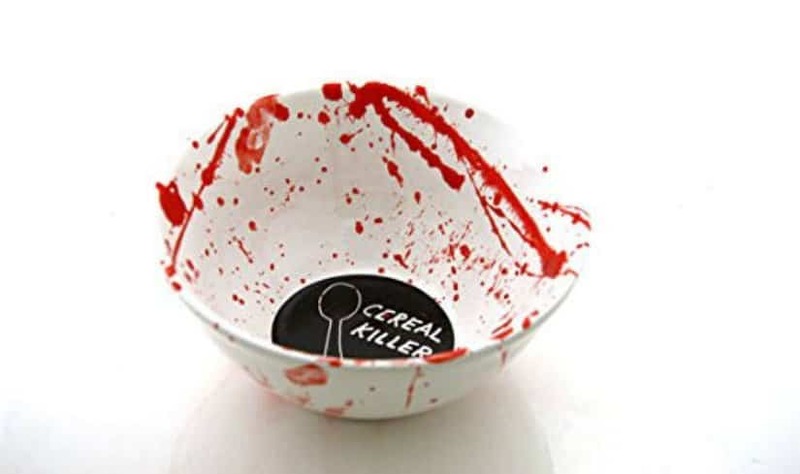 We can’t have a list about awesome bowls without including at least one cereal killer punny bowl design. While there are many on the market all in different variety, this one is pretty cool with all the bloody puns it has! Are you a cooking enthusiast? 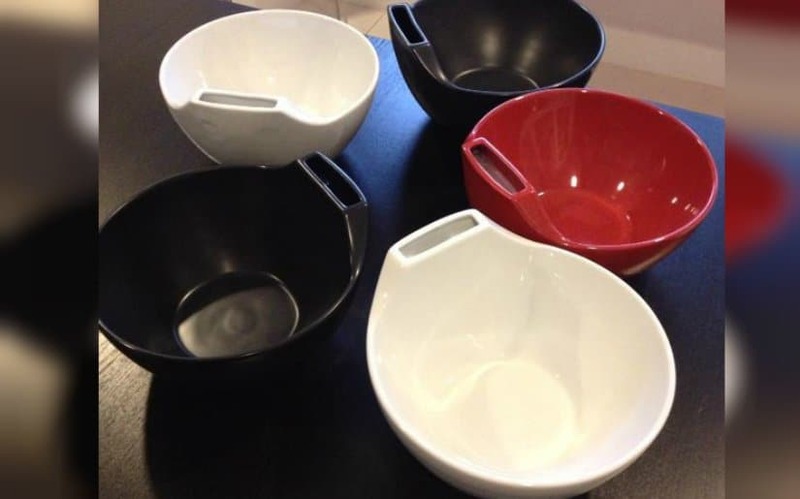 This creative bowl design lets you keep things at bay and rearrange your kitchen, while you are cooking! 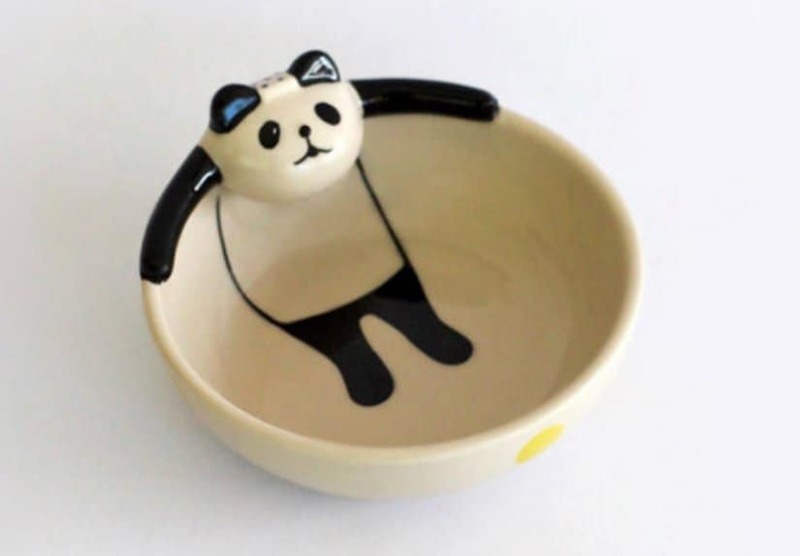 What’s better than this cute little panda taking a dip into your cereal or soup? 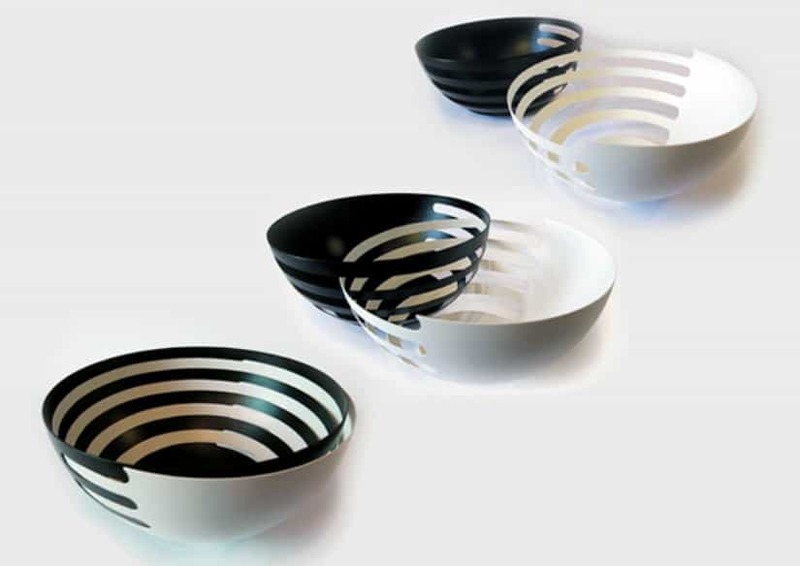 Simply an extraordinary bowl design right there! 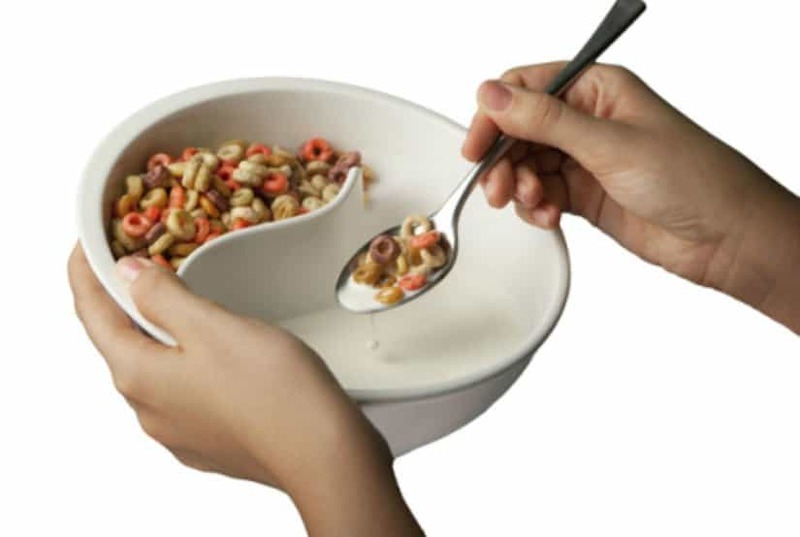 If you usually use your bowls only for eating cereal and you don’t particularly like mixing your milk with the cereal right away, this bowl is the best and most right answer for you! What’s better than a bowl? A bowl with handles that is! 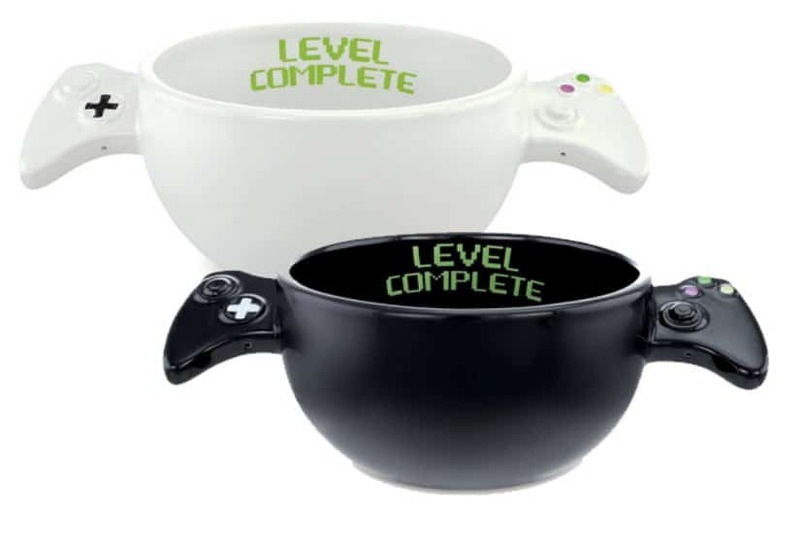 What makes this bowl design even cooler is that they’ve certainly managed to make it gamer friendly! Have a taste for salads? Then we have the perfect bowl design for you! 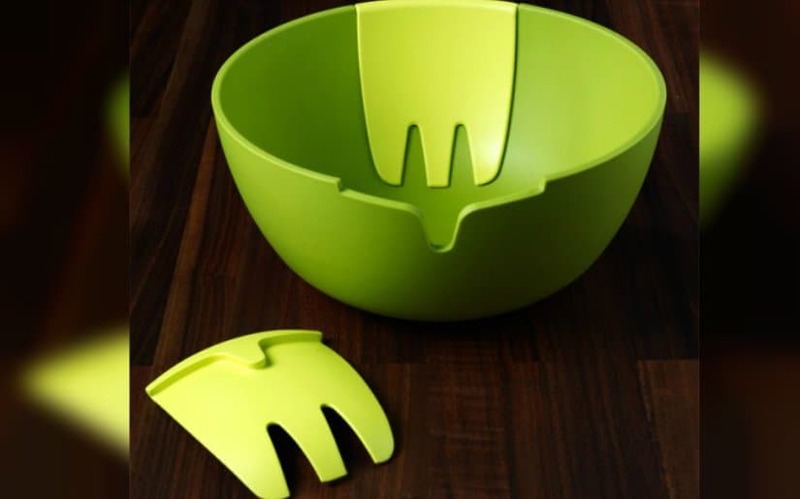 Having mixing forks right into the bowl itself, this bowl is definitely awesome and perfect for you!